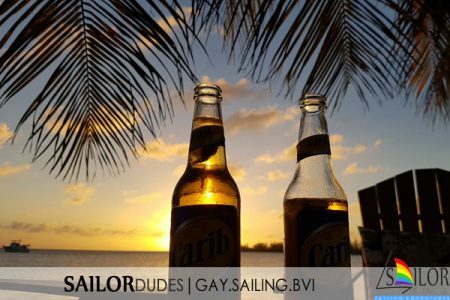 Blog by SAILORdudes. 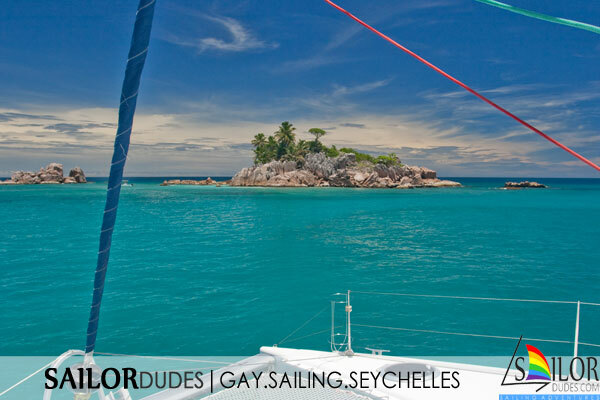 Read about your news, sailing cruise reports and other interesting news events. Hey guys, we have a brand new website that has been migrated to a new platform and which makes it fully responsive. As a result, it is also perfectly readable on mobile devices from now on. The look and feel is mostly the same, but some changes have been made and some new pictures were posted too. 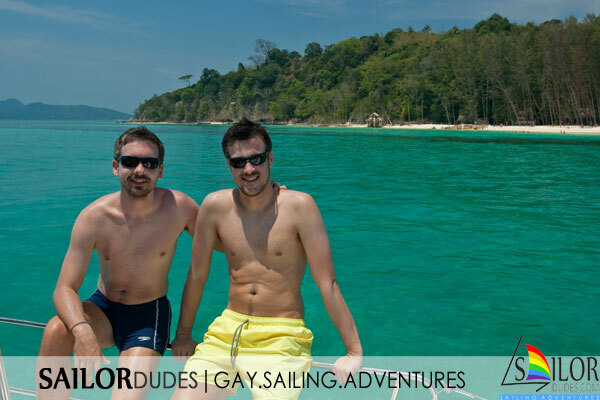 Also, you can now leave comment to our blog posts. 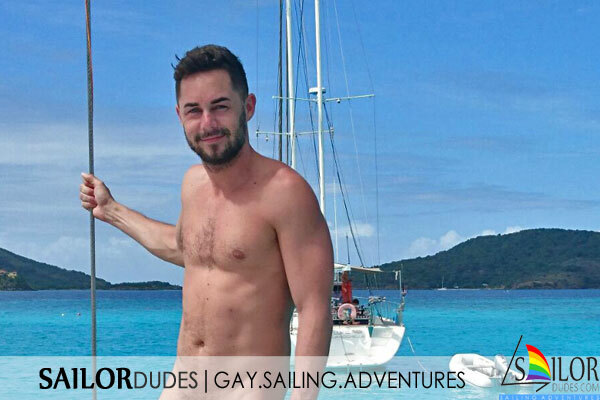 Contact us in case of any enquiries or check out the gay sailing cruises overview if you fancy joining a cruise this year. 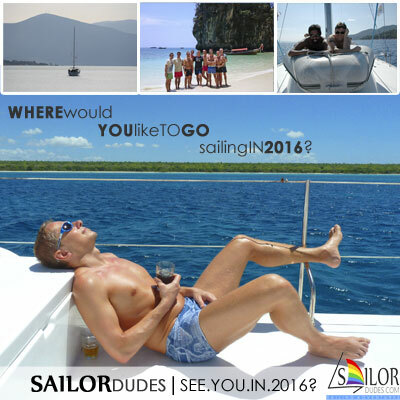 Hello dudes, after another great sailing season, it’s time to plan for more fun sailing cruises next year! 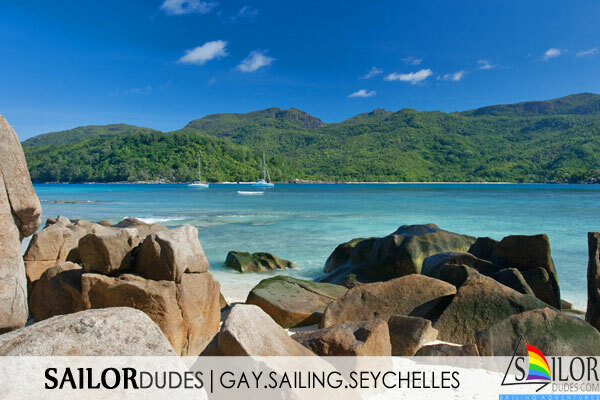 As always, we like to hear your dream destinations to see if we can make it happen. 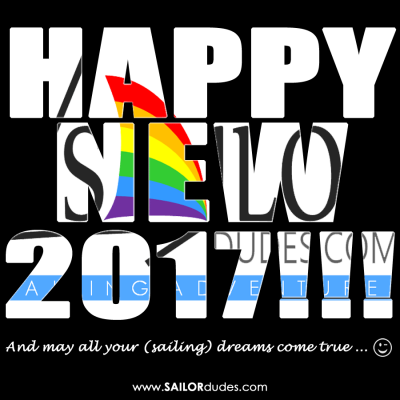 Contact us or share your wishes here! 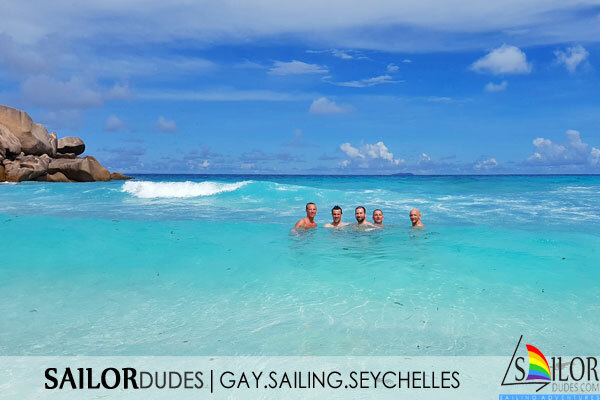 SAILORdudes goes Seychelles in 2016! 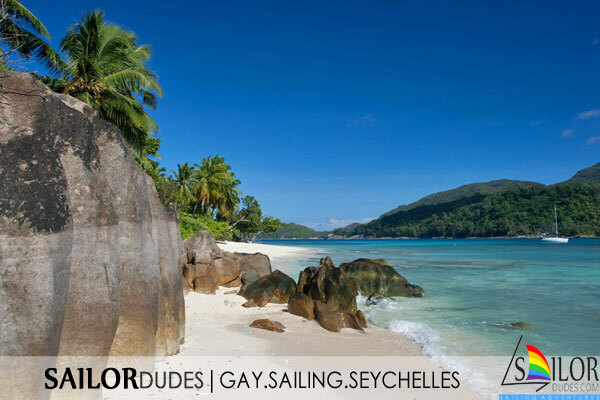 We’re going back to the fantastic Seychelles on special request of some frequent sailor dudes that love sailing in tropical areas with guaranteed luke warm waters 🙂 It’s also an excellent destination for snorkeling! 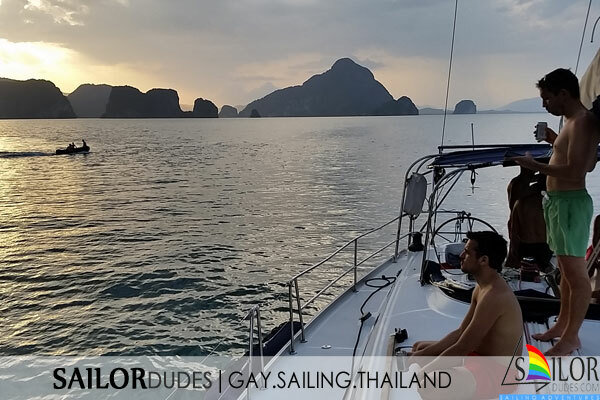 Our gay sailing cruise Thailand: we’re back from exploring the beautiful sailing area between Phuket and Krabi! 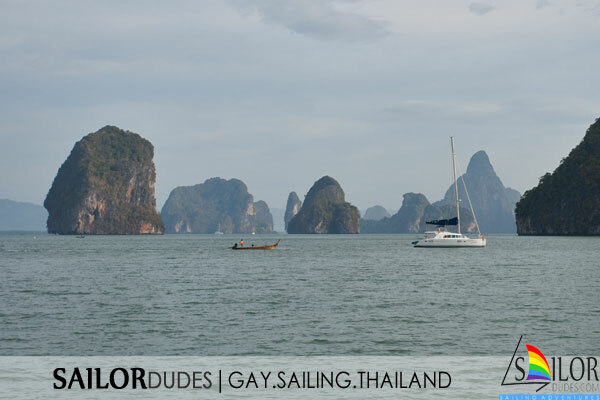 Beautiful and unique rock formations, where James Bond chased the bad guys and Leonardo DiCaprio had his adventures on The Beach. 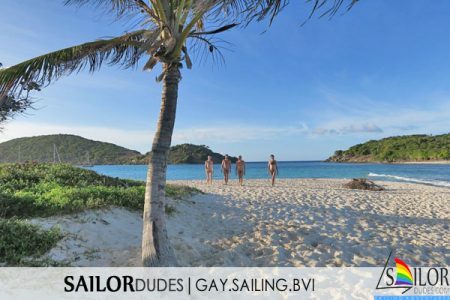 Also white sandy beaches, blue water, delicious (and cheap :-)) food. 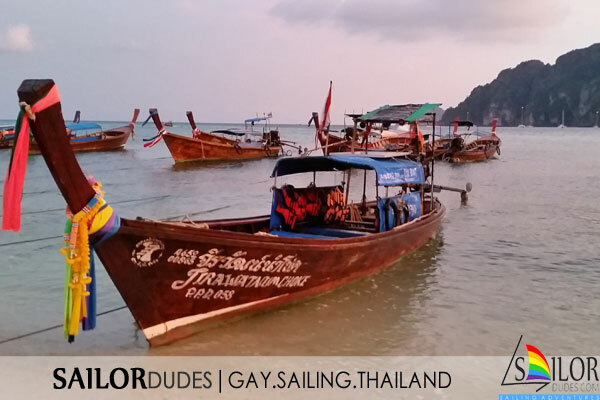 The friendly Thai smile and last but not least the great sailor dudes on this trip made it an excellent experience.